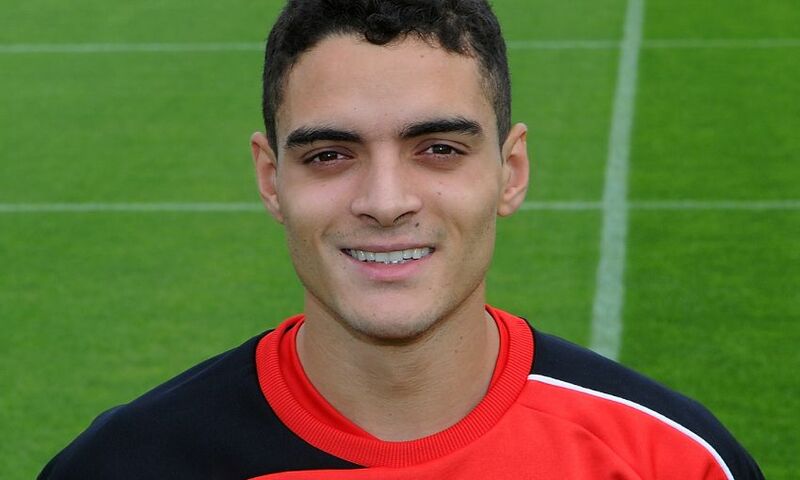 Liverpool defender Tiago Ilori will spend the 2015-16 season on loan with Aston Villa after sealing the move on transfer deadline day. The Portuguese centre-back agreed a switch to the Barclays Premier League side before the summer window closed. London-born Ilori joined the Reds from Sporting CP two years ago but still awaits his first senior appearance for the club. He has previously had loan spells with Granada in Spain and Bordeaux in France.